This Sequim home inspector is busy of late with increased home sales, and scheduling can require more time for a home inspection these days. Chuck Bishop of Bishop Property Inspections is shown in this photo explaining his analysis of a composition shingle roof and how to best maintain it. 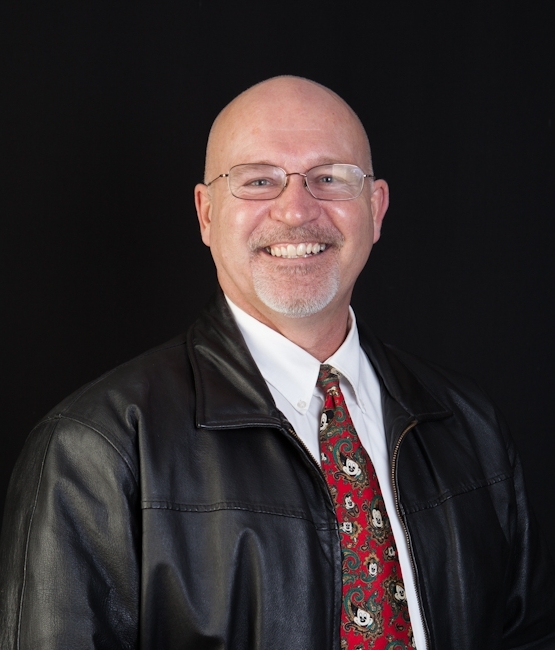 Chuck Bishop has been in the building industry for a long time, and his knowledge of construction, electrical, plumbing, heating and air conditioning, roofing, foundations, flooring, siding, and mechanical is extensive. Of course, the whole purpose of a thorough home inspection is to be sure you are getting the home you will pay for. 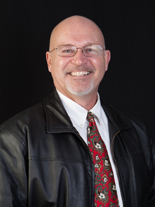 But another client shared an insightful way of looking at the value of hiring a Sequim home inspector. He said hiring an inspector is like getting a live home owner’s manual, complete with all the explanations you could hope for in person. He was absolutely right. 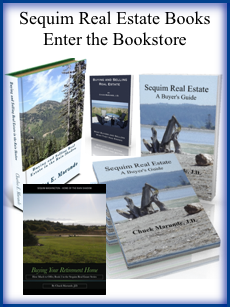 If you’re going to buy a home in Sequim, I strongly urge you to hire a Sequim home inspector as part of your due diligence. 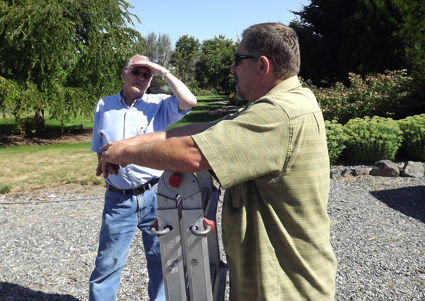 To learn more about the home inspection process in the Sequim and Port Angeles area, read this series of articles on Your Sequim Home Inspector.